Expanded and re-modeled home in clean "move-in" condition! Larger than your typical Waipio Gentry home. Newer open kitchen in 2000 w/ integrated kitchen bar, breakfast nook & desk work space. Maple cabinetry, Corian counter-tops & Subzero refrigerator/freezer. 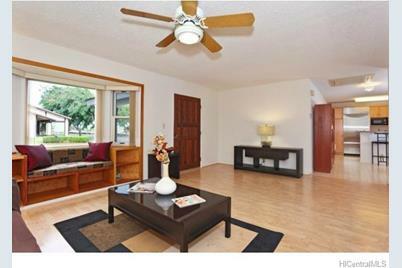 Additional bedroom/family room downstairs and 2 separate office spaces upstairs with additional 2nd master- bedroom. Original master-bedroom downstairs also! Photo-voltaic (Paid For, Not leased) w/ only ~$17/month electric bills! Quiet Mitsubishi split-ac. Pleasant back patio/sundeck for BBQs, gardening or just lounging. Great value...Great location! 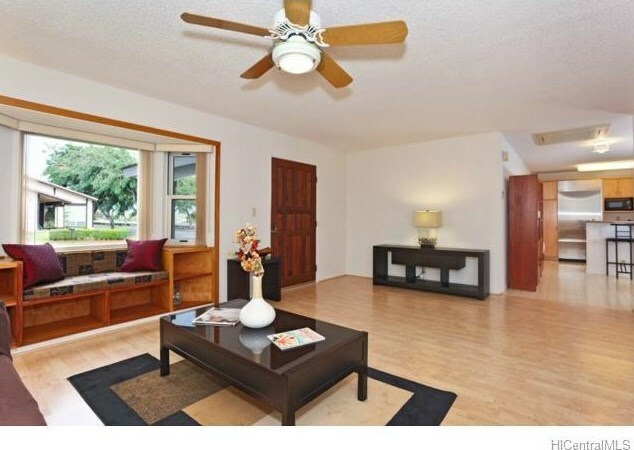 94-1141 Akeu Place, Waipahu, HI 96797 (MLS# 201502157) is a Single Family property that was sold at $729,000 on May 08, 2015. Want to learn more about 94-1141 Akeu Place? 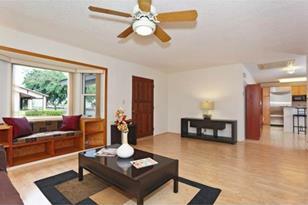 Do you have questions about finding other Single Family real estate for sale in Waipio Gentry? You can browse all Waipio Gentry real estate or contact a Coldwell Banker agent to request more information.